- Date: 10/2013, Seed: $345 k (post valuation: undisclosed amount). 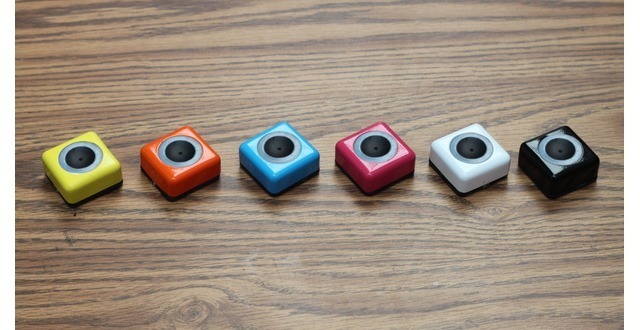 Podo is the world's first "stick and shoot" camera! 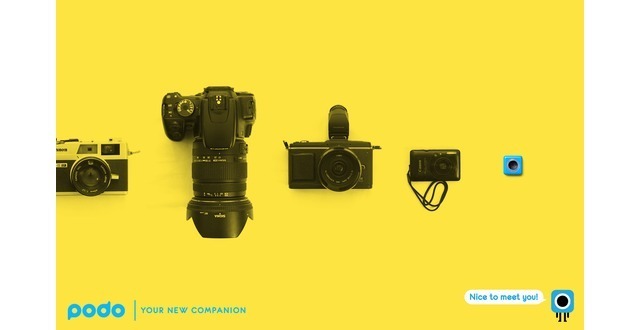 Stick it on a wall and get in front; no more camera stands or awkward selfies. 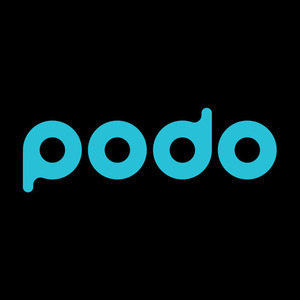 Podo connects to your phone over Bluetooth, so you can see a live preview before taking the shot remotely. Share straight to social media or to friends nearby. Capture the pictures you want even when no one's around to take them for you. Or, leave it up at a party and let it document the night on it's own! 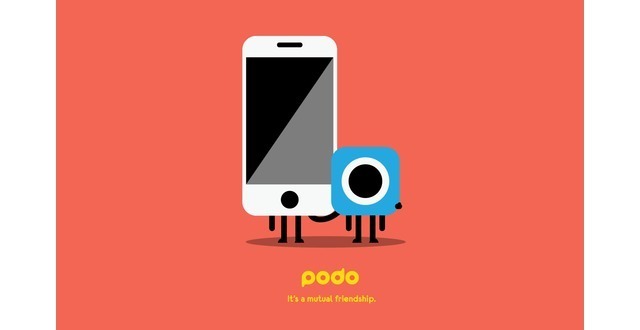 Let Podo capture the moment, so you can focus on living it. Check out more at www.mypodo.com! The Kima Ventures fund was started in 2010 by entrepreneurs for entrepreneurs. 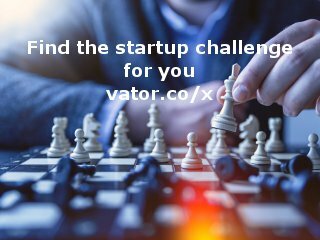 Kimaâ€™s goal is to support and finance innovative companies with seed capital all over the world.